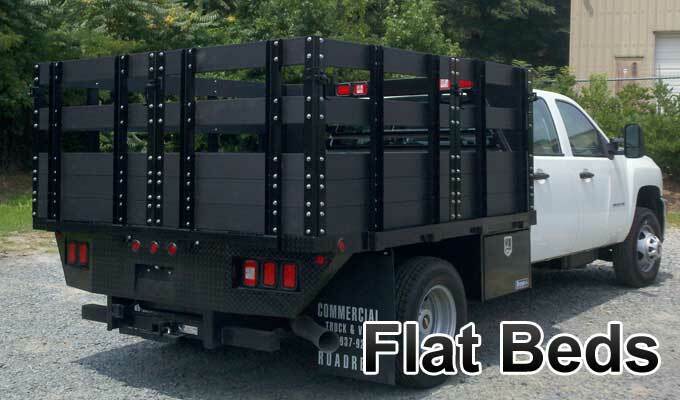 Stallion Truck Bodies is the Pinto Metal Fabrication brand of custom truck bodies. 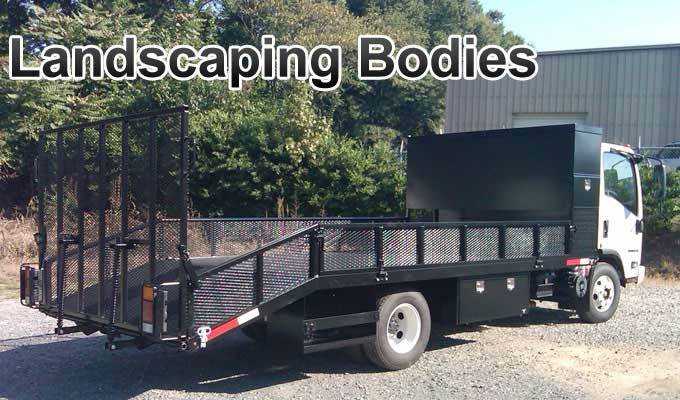 We specialize in designing, building, and customizing flatbeds, dump trucks, landscape trucks, and custom truck bodies. All designing, building, finishing and installing is done at our Charlotte, NC location. Our powder coating is handled internally, guaranteeing a quality finish and quick project time. 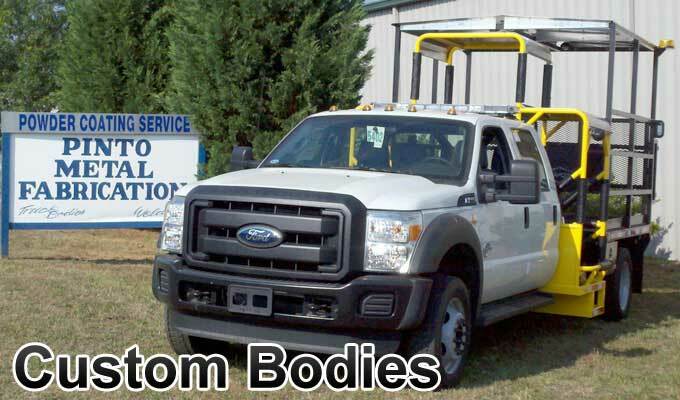 Browse our different pages about each custom truck body type to see examples of our work. 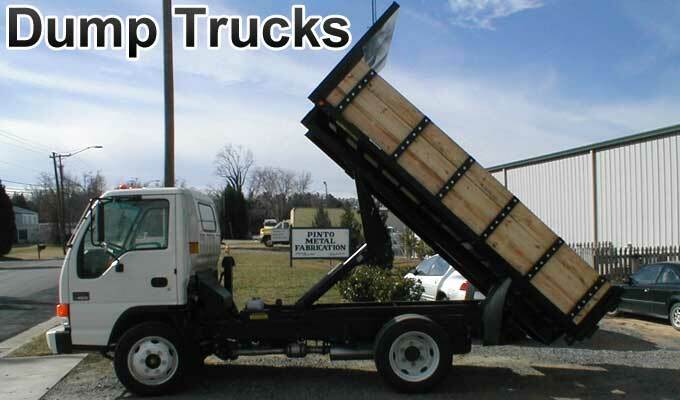 Call or email us with any questions about what we could do for your project. We look forward to working with you.